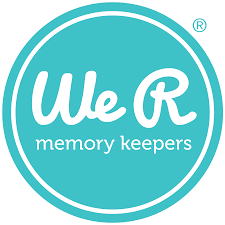 We R Memory Makers Mini Envelope Punch Board make ATC Envelopes. 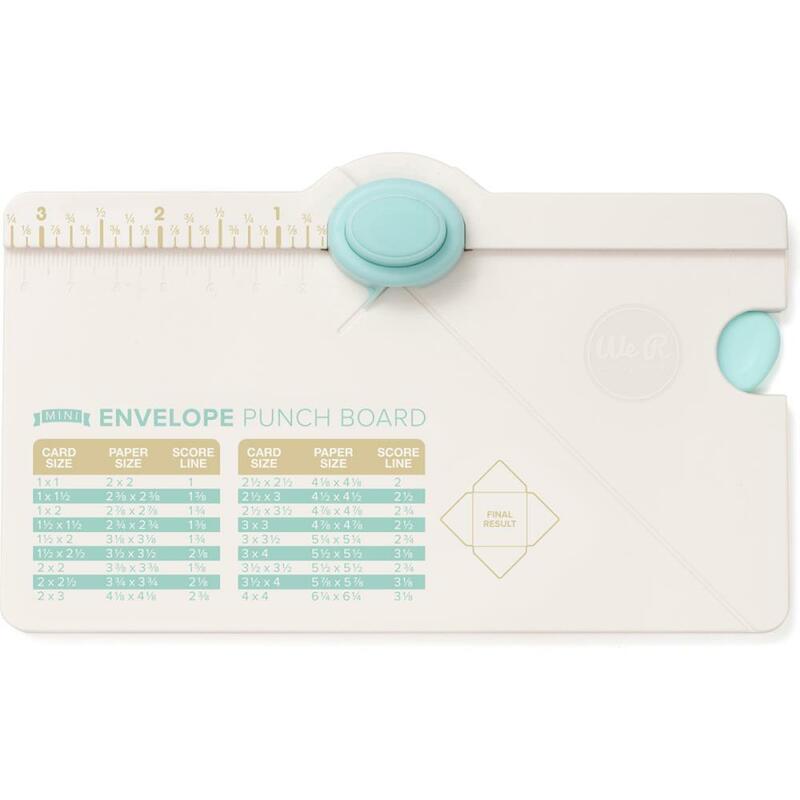 Create designer mini envelopes in sizes from 2 x 3-1/2 inches to 3 x 5-1/2 inches with the punch board and scoring tool. Perfect for making your own artist trading card envelopes. 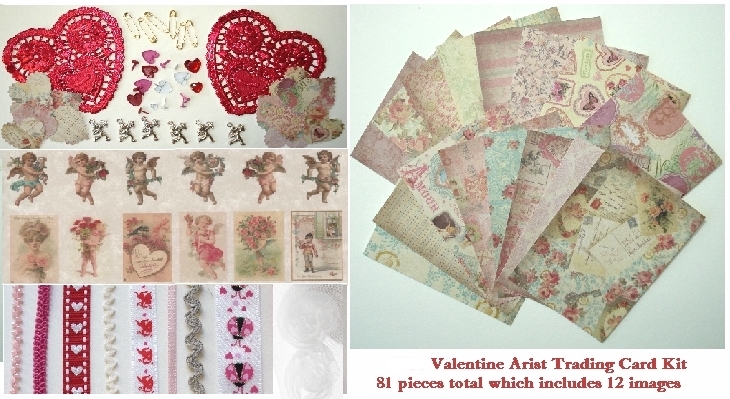 Perfect for holding gift cards, place cards, whimsical notes, trinkets, planner mementos, and much more. Multilingual instruction sheet inside.